This super quality ottoman is rated at 5 in our top ten and offers a strong aqnd durable construction . 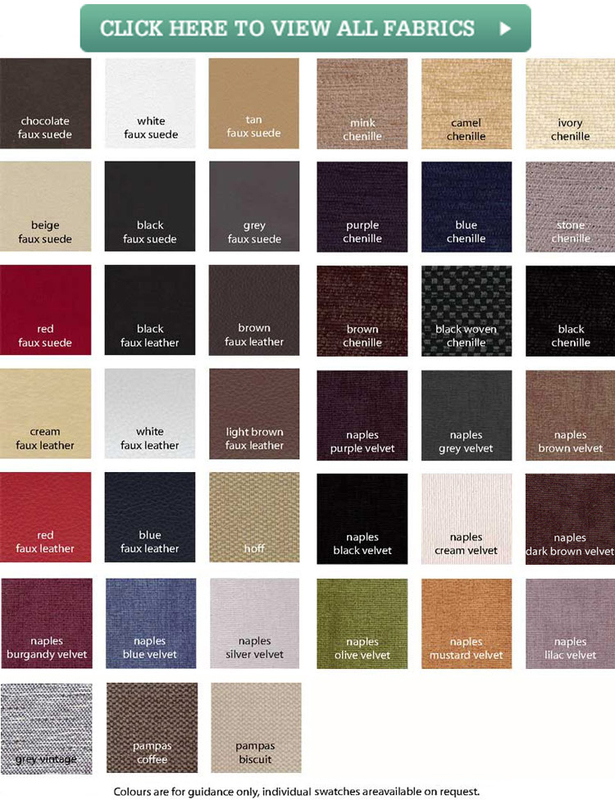 It is available in 4 sizes single, small double, double or king size and comes in a range of 12 fabrics at a standard price and a small upgrade to chenille or velvet fabrics. The base is delivered assembled but in 2 pieces. Once unpacked the feet need to be added and then it’s just a case of joining the 2 bases together. 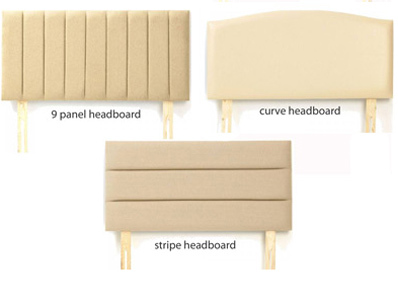 The base comes as a base only, with an optional matching headboard if required. 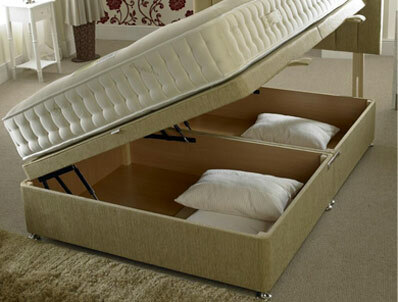 This bed base offers 27cm depth in storage compartment . 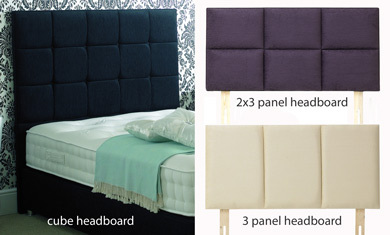 The mattress shown on the picture is extra and is not included. But you can add either the Healthopaedic Silk 1000 pocket mattress or the Silk 1500 pocket mattress at a greatly discounted price.